Stand out in an extremely challenging environment. 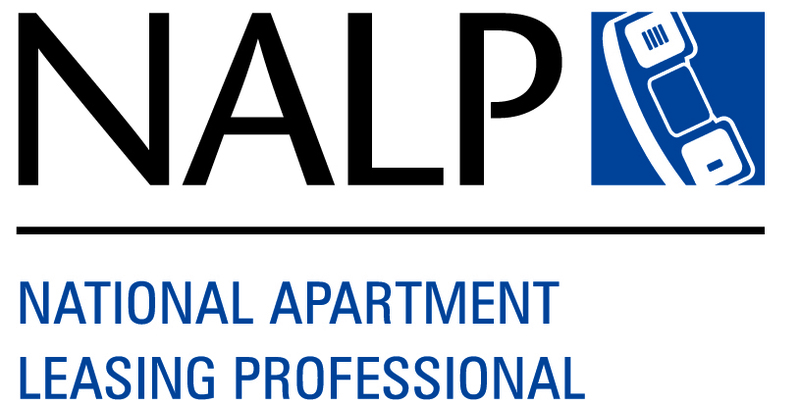 Enhance your professional growth in the apartment industry by becoming a National Apartment Leasing Professional (NALP) and take your career to the next level. NALP training helps you lease apartments, satisfy your residents and increase your resident retention.